Yesterday was a #HEUCYGal extravaganza! We photographed some of our favorite ladies in their own HEUCY…and asked them to style it their way. Nicola wore Chanel booties, Andy wore Manolos…and Susan, our factory owner, wore some super-cool sneakers with her #AlterEgo jumpsuit. Susan also brought another accessory — her two daughters — to the shoot! These HEUCY Gals brought some other important items — their personalities and a sense of humor — to the shoot, which made yesterday inspiring in so many ways. We had some champagne and chatted about all of the different, interesting things everyone is doing. Cards were exchanged. 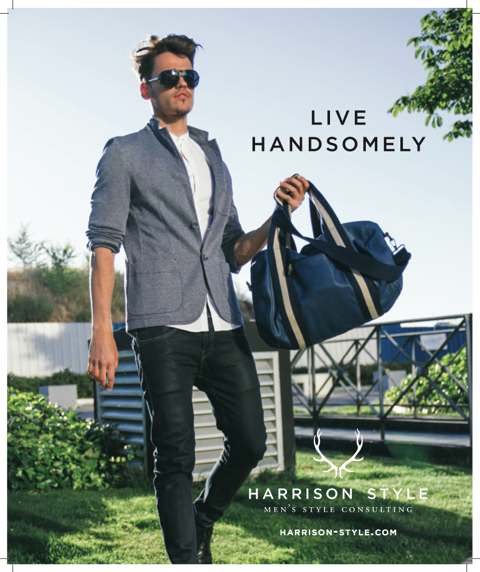 Nicola recently launched a men’s styling business called Harrison Style, and she’s writing for “Downtown” magazine on the side. 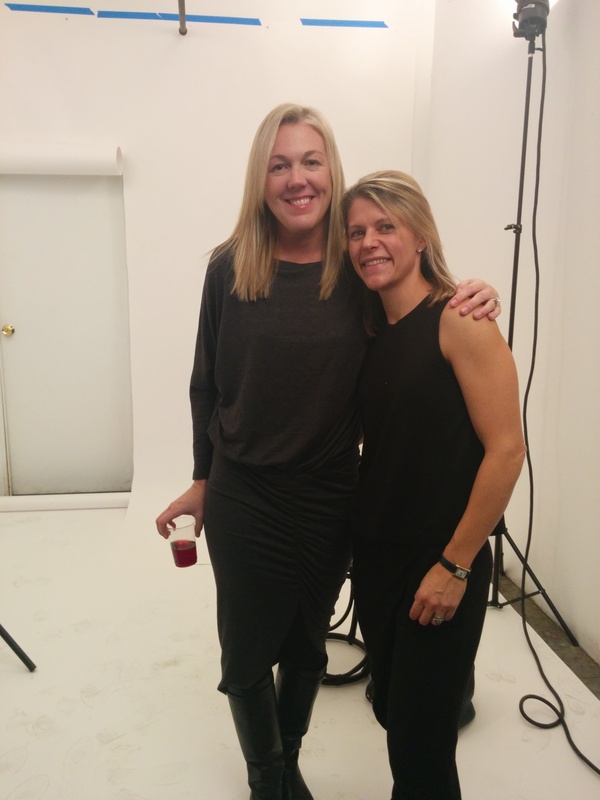 Vanessa’s photography business is taking off, and we shot in her new studio space. Andy is a super-agent working on insanely cool projects and the Snyder sisters continue to quickly make their way up the ladder at Google. Jerry, our makeup artist, was joking that his 28th birthday was a few days earlier…and when I thought about it, I realized that I’m reaching 40 soon but the really interesting journey is just getting started. (Apologies if this sounds cheesy…but it comes from the heart). Here at HEUCY, we’ve been incredibly encouraged and excited by the support our collection has gotten. And our success would not be possible without women like these HEUCY Gals. Thank you, Erika, Kate, Nicola, Andy and Susan for letting us photograph you! And for making HEUCY yours…because our concept is built around enabling women like you — women with full, crazy, interesting, busy lives — to do what you do, without having to worry about the little things. Who has time for that, anyway?